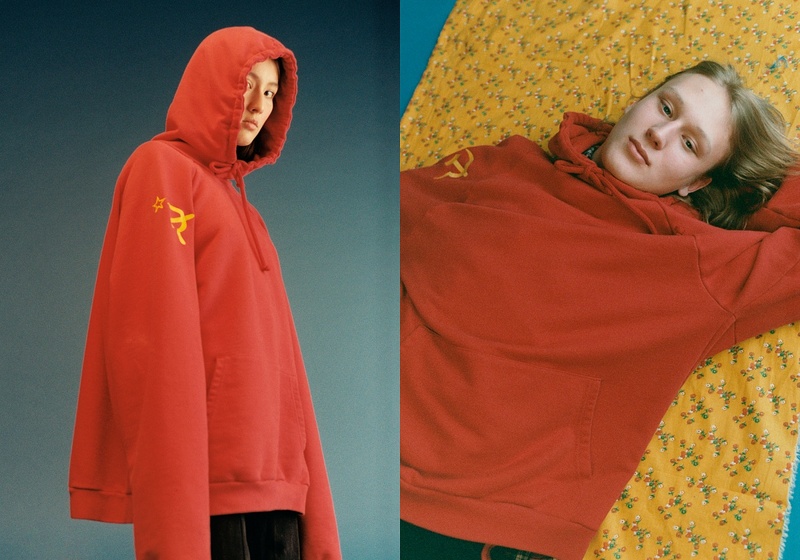 French label Vetements, headed by Balenciaga's Demna Gvasalia, has launched a red hoodie decorated with a hammer and sickle print. 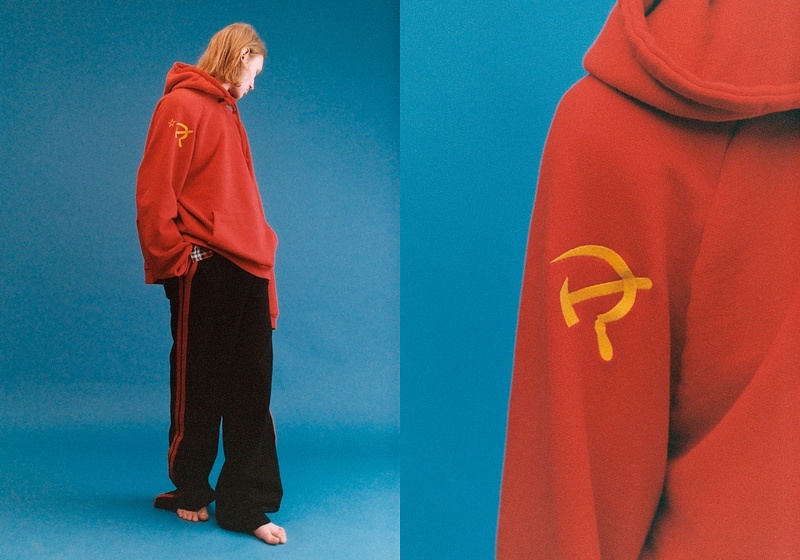 The design, resembling the popular USSR souvenir T-shirt, was made exclusively for the Moscow-based concept store SVMoscow, which previously sold the Vetements Zemfira hoodie. Only 50 hoodies are available for sale. The previous collaboration sold out in a week, so if you harbour a love for all things Soviet and oversized styles, and have $760 to spare, act fast.